Victoria has been practicing acupuncture for more than 27 years, since she graduated from a three-year program at Mandarin School of Chinese Medicine (Jacksonville, Florida) in 1990. She is licensed as an acupuncturist by the Commonwealth of Virginia and is certified by the National Commission for the Certification of Acupuncture and Oriental Medicine. Practicing acupuncture rural Virginia for 20 years has given Victoria experience in a wide variety of conditions. You will find her quite welcoming and she excels at putting patients at ease and getting results quickly. In addition to her private practice, Victoria is on staff at Roanoke Community Acupuncture (RoanokeCAclinic.com). 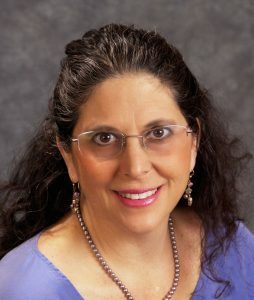 She is a registered NADA Acu-detox trainer (acudetox.com) and acts as a supervisor for the Acu-Detox programs at Carilion St. Albans, Floyd County, Mt Rogers and New River Valley Community Service Boards.